Product prices and availability are accurate as of 2019-04-18 04:10:37 UTC and are subject to change. Any price and availability information displayed on http://www.amazon.com/ at the time of purchase will apply to the purchase of this product. 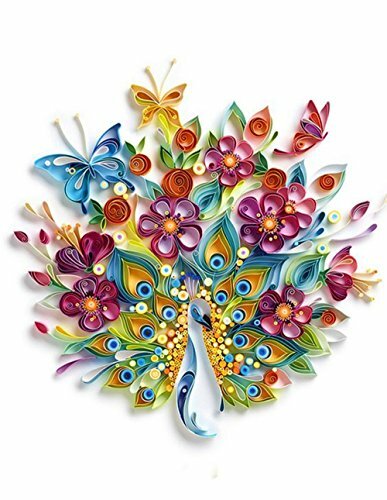 Quilling paper is a novel art form, and very easy to use. You can create your works according to your own ideas. 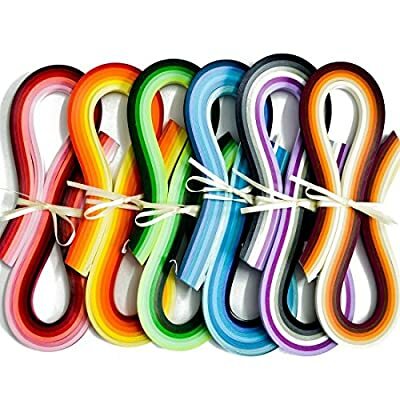 You can roll out any shape you want with these colorful quilling papers. If you are a beginner, all you need is paying more attention to time and patience. When you are skilled, you can make high-quality work. All of the 720 paper quilling strips are in the 6 packages. 120 strips with 6 colors in each package. you can get 36 colors and 720 strips total. 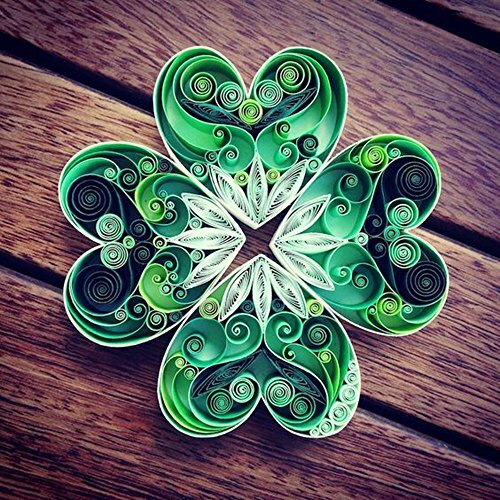 Each paper quilling strips is 54cm length,approx. 21 1/4 inch. 1) 3mm (approx. 1/8 inch),very popular. 2) 5mm (approx. 0.2 inch),very popular. 3) 7mm (approx. 1/4 inch),for big works. 4) 10mm (approx. 0.4 inch),for large works or make small flower.